Quadel industries has a large selection of poly mesh produce bags that we carry in stock. We can also manufacture sizes to suit your specific needs. 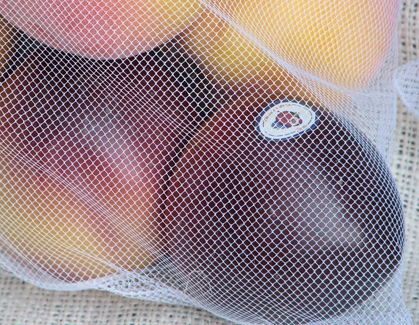 Our poly mesh bags have a reputation of being some of the strongest in the industry, and it makes an excellent packaging solution for produce such as shallots,garlic, apples, oranges and much more. The advantage poly mesh bags is there ability to allow plenty of air circulation and still protecting the perishables inside. Quadel Ships Wattle Netting by the Pallet ! Bio Wattle Netting Taking off strong. 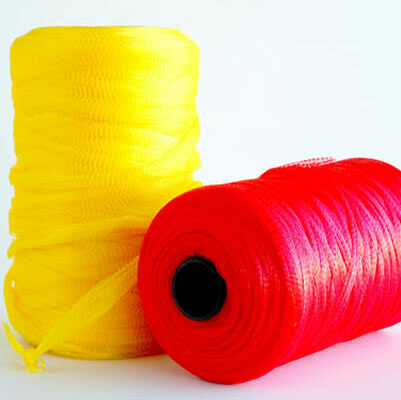 Quadel Industries Bio Wattle Netting ! 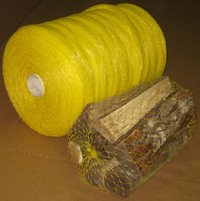 Quadel Wattle Netting Advantages !